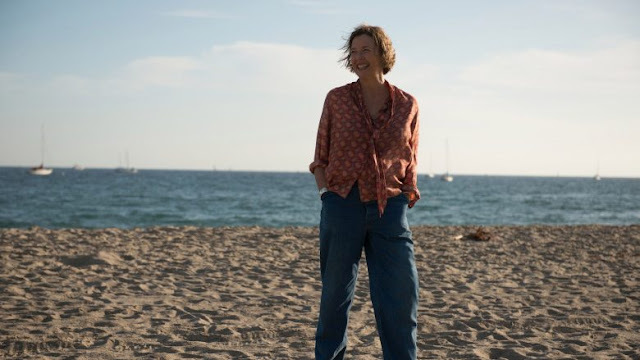 The Buzz: Annette Bening's performance has earned her several nominations for Best Actress, including a Golden Globe nomination - she's also likely to land an Oscar nomination for the role. Greta Gerwig has received some award buzz for her role as a supporting actress as well, but not to the same degree. 20th Century Women is also nominated for best comedy/musical at the Golden Globes, but I'd be surprised to see it get a best picture nomination at the Oscars. What's Great About the Movie: It's got some really funny, biting moments, almost all of them owned by Bening and her delivery. The buzz is deserved - if this movie is worth seeing, she's 100% the reason. What's Not-So-Great About the Movie: The film is a bit meandering, with some moments that are really poignant and funny and others that are just a bit lukewarm. It feels mostly like a series of connected moments without a strong narrative driving the overall film, which means it is likely not going to be for everyone. As a friend put it, a lot of the film is "quirky people being quirky." Final Verdict: I'm glad I saw this one, but in a sea of such great films in 2017, it's not going to end up in my top 10 and isn't one I'd recommend people rush out to see. That said, Bening's performance has stuck with me well beyond the average amount of time I think about a performance, so it's worth getting around to see this one at one point - just not necessarily in theaters.